BIG W sale: You can buy a goddamn Dyson for under $350. BIG W is having a flash sale and you can get a goddamn Dyson for under $350. 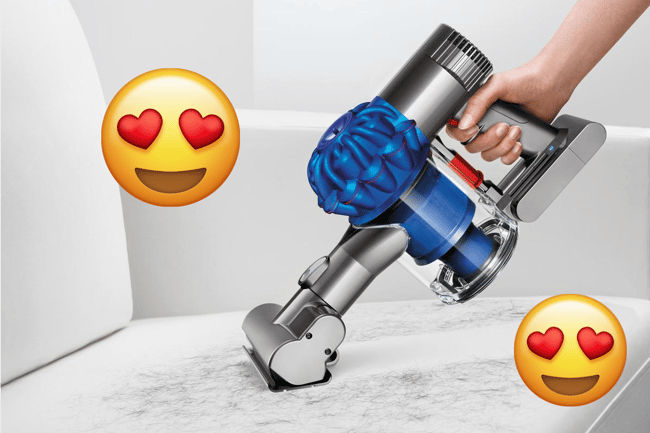 Between 7am today and midnight tomorrow, you can buy a goddamn Dyson vacuum for $350 at BIG W.
Down from $529, the Dyson V6 Handstick is the vacuum of our dreams. It fits right between your fingers and allows you to clean surfaces you had never dreamed of cleaning before. But it’s not the only bargain. 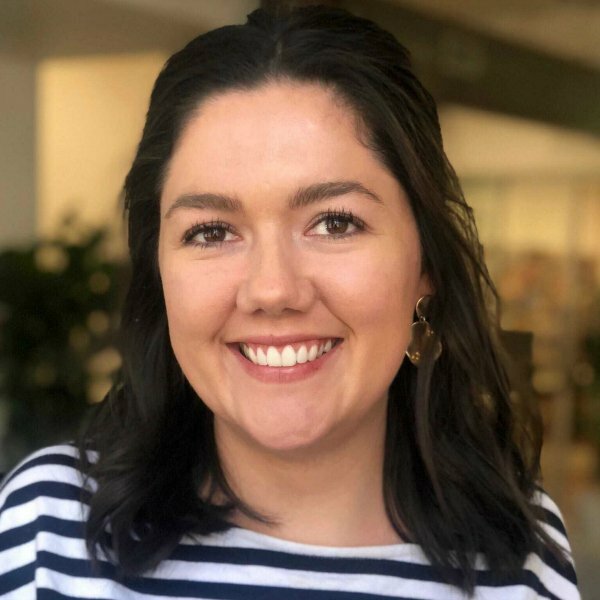 It is just one of 2000 items on sale in the BIG W “Click Bonanza” – which includes everything from Nespresso Machines for $169 to children’s clothing for $1. There is 30 percent off all Cygnett accessories, huge discounts on Moki headphones, and 25 percent off Barbie, Fisher-Price and and LEGO children’s toys. If you want to get your hands on these bargains at the BIG W sale you’d better head over to your closest store quickly. We have a feeling these bad boys are going to sell out. Shop the sale online on BIG W now.